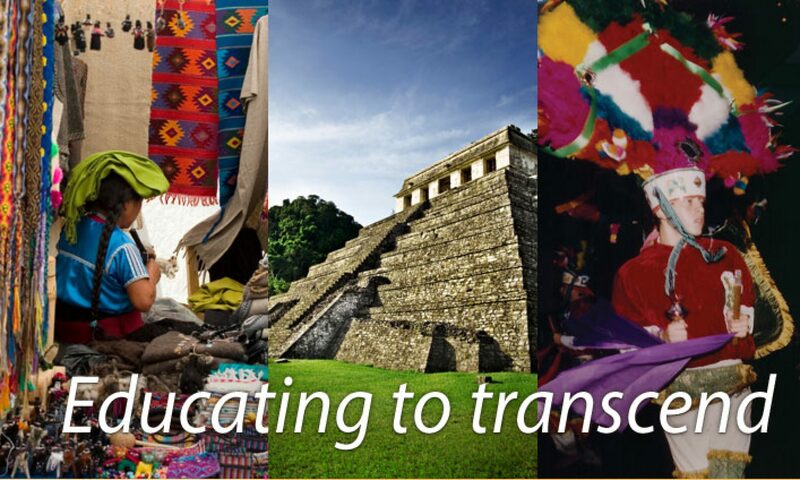 The Mexico Institute was founded in 1989 to bridge the cultural gap between the rapidly growing Mexican community and other cultures in the Dallas area. The Institute is a tax-exempt 501 ( c ) (3) well-established organization, respected for the rich diversity and high quality of its educational and artistic programs. It is also a community-building entity that attracts the full spectrum of ethnic and age groups. Funding comes from memberships, tuition and tickets, an annual gala, individual donations and the generosity of foundations and corporations. Memberships are non-transferable and good for one year.